 Columbia Sportswear is a proud sponsor of the Big5 Challenge and is running the Unite 4 Knysna Campaign in conjunction with the prestige event. In the brands commitment of being tough and tested against all odds, they stand shoulder to shoulder with the community of Knysna and the surrounding areas, and pledge 10% of all purchases at the Columbia SA BIG 5 Challenge Store at the event and online at http://www.columbiasportswear.co.za to the Knysna Rotary Fire Relief Fund. For more detail on the Maserati BIG5 Challenge, and to enter visit http://www.big5sportchallenge.com or follow them on twitter @big5challenge or Facebook/Big5SportChallenge.